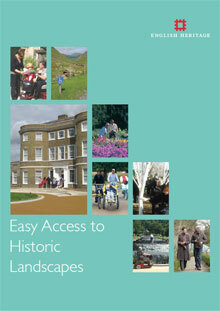 The aim of this guide is to promote an inclusive approach to historic parks, gardens or landscapes. Its focus is on providing better access for people with disabilities. However, an equally strong priority is the aim of encouraging a much broader range of communities to enjoy and participate in the care of historic parks and gardens it is but one that falls outside the scope of this current document.